QUEZON CITY, PHILIPPINES, April 11, 2019-- The overseas Filipinos are now counting days before the start of the overseas voting for the 2019 mid-term election, which will start on April 13 and will last until May 13 at 6:00 p.m. (Philippine time). According to the data provided by the Department of Foreign Affairs-Overseas Voting Secretariat (DFA-OVS), there are more than 1.8M registered voters overseas with the majority coming from the Middle East. The 2016 election marked a milestone for the overseas voting in terms of voter turnout as it tripled the total number of turnouts for the 2013 and 2010 elections, while it doubled the turnout for the 2004 election. This 2019 mid-term election, DFA-OVS Vice Chairman Edgardo Castro hopes they could empower more overseas Filipinos by encouraging them to cast their votes. “The overseas Filipino has been economically empowering their families in the Philippines and the country since the ‘70s. The implementation of overseas voting since 2003 is aimed at politically empowering the overseas Filipino. Their monthly remittance lasts only for one month, which now accumulates to over 30-billion U.S. dollars annually, yet still good for only one year. The overseas Filipino vote which now totals to over 1.8-million registered voters is more than the number of registered voters in CARAGA, or CAR, or ARMM, or Region IVB, and has the potential to reshape the Philippine political landscape if exercised to its fullest potential. Each vote cast is good for six years,” said DFA-OVS Vice Chairman Castro. On the other hand, the Commission on Elections (COMELEC) Commissioner Ma. Rowena Guanzon noted how the overseas Filipinos’ votes will matter not only to their families back home but also in strengthening the democratic system in the Philippines. “In a democracy, citizens who exercise their right and duty to vote contribute to the strengthening of the democratic system. I, therefore, call on all registered overseas Filipino voters to show their love for our country and strengthen democracy by exercising their right to vote in this and future elections,” said COMELEC Commissioner Guanzon. 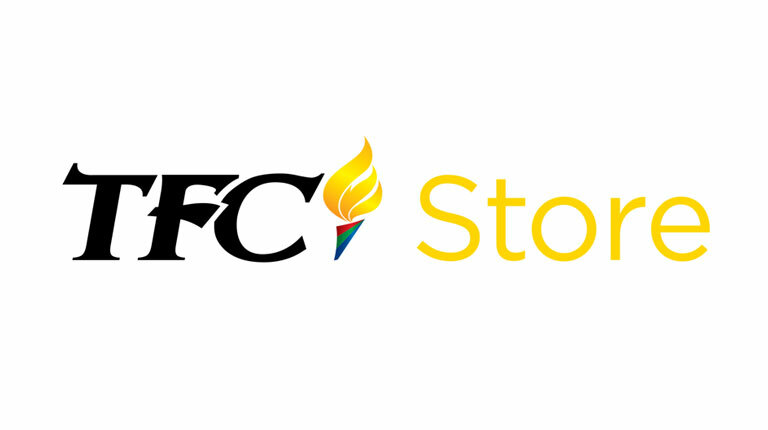 ABS-CBN News and The Filipino Channel (TFC) have been working with DFA-OVS and COMELEC in encouraging the Filipinos worldwide to participate in the Philippine elections. 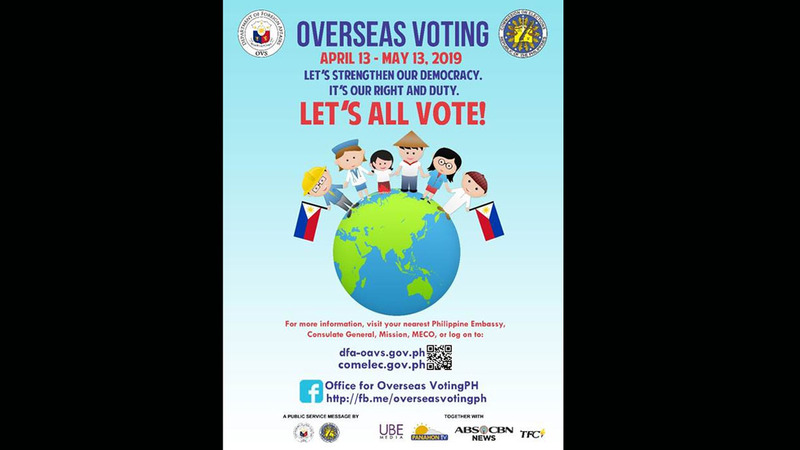 To check if you are in the list of the qualified overseas voters, you may visit the list of registered overseas voters via comelec.gov.ph under the “Overseas Voting” tab. Also, find out how to cast the vote by visiting or contacting the Philippine Embassy or Consulate in the country you are in or visit dfa-ovs.gov.ph, comelec.gov.ph, or facebook.com/overseasvotingph. Voting starts on April 13 until May 13 at 6:00 p.m. (Manila time). Where does Southern California get its water?